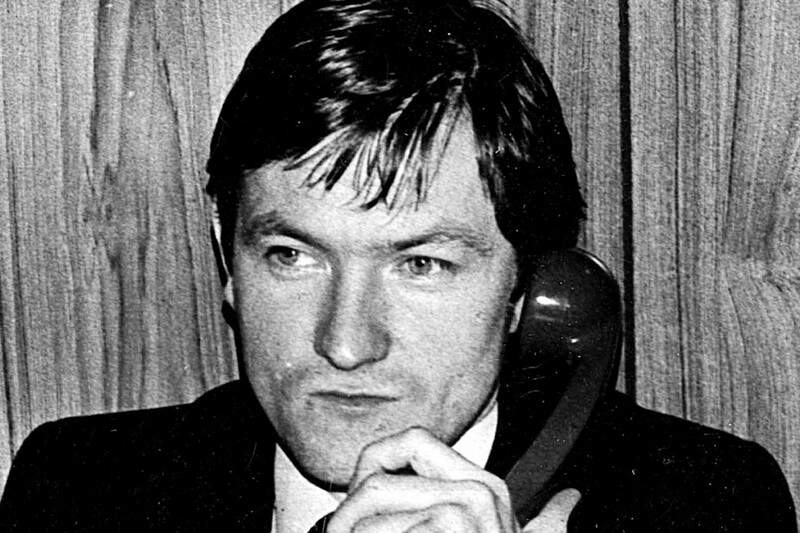 A statement will be read out on behalf of the director of a local victims’ group at a conference in the United States next week in support of the family of murdered North Belfast solicitor Pat Finucane. The Relatives for Justice event will be held in Berkeley College in California and director of RFJ Mark Thompson will have a speech read out on his behalf calling for a full, independent inquiry into the solicitor’s murder. The human rights lawyer was murdered by loyalist paramilitaries in front of his family at his home off the Antrim Road in February 1989. Evidence later showed that the UDA members that took part were British agents and his family has long called for an independent inquiry into his death. The event has been organised by RFJ USA who have also been involved in securing a special visa for Mr Finucane’s ex-republican prisoner brother Seamus to travel to California to take part. The speech on Mr Thompson’s behalf will tell the American audience that the depth of collusion in Pat Finucane’s murder must be exposed. “As an organisation supporting hundreds of families affected by British state violence RFJ endorse the call by the Finucane family for a proper inquiry into Pat’s murder,” he will say. He will also say the refusal by the British government to hold a full, independent inquiry is an attempt to cover up the full scale of the collusion. He will also say that the Finucane family’s long battle for the truth behind the 39-year-old’s killing is an example to people across the world fighting for justice and equality.